Happy New Year 2010 from SPWB! Happy New Year to our readers and to the community of Sarah Palin supporters from all of us at the Sarah Palin Information Blog and at the Sarah Palin Web Brigade! May 2010 be a year of new beginnings for all of us and our families and our country. May America once again be the shining City on the Hill that Ronald Reagan spoke of as we work to take our country back to the founding principles of our forefathers. 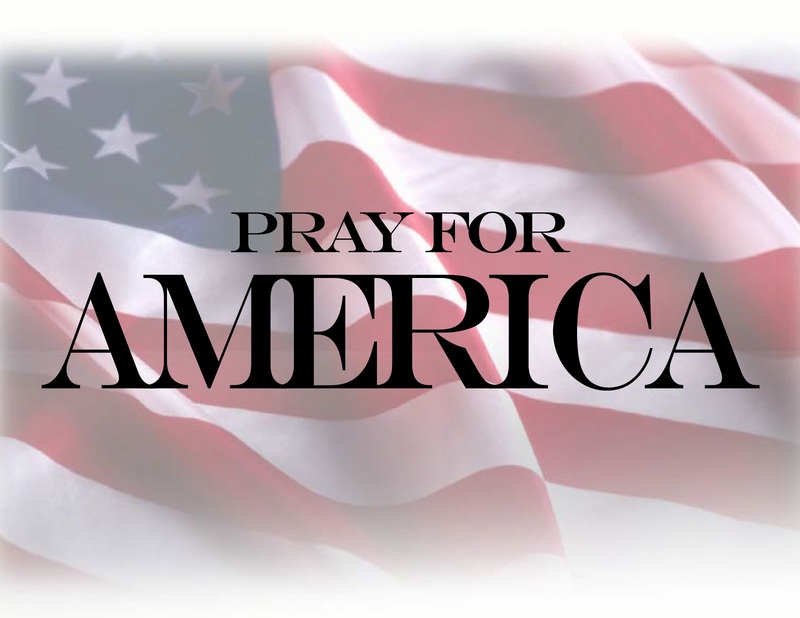 May God’s face once again shine upon our nation as we represent that which is good and upright and turn from that which is evil. Last, but certainly not least, Happy New Year 2010 to Governor Sarah Palin, Todd, Track, Bristol, Willow, Piper, Trig, and Tripp as they begin the New Year! May all your dreams come true this year and always, and may the Lord grant you great success in your endeavors as you help lead this nation forward in a positive direction. 2010 is the year we take our country back! And Sarah Palin and the Tea Party will play leading roles in that endeavor. Then comes 2012 – and we hope Sarah runs and wins – Sarah Palin 2012! This entry was posted on January 1, 2010 at 12:57 PM	and is filed under 2010, God bless America, happy New Year, Sarah Palin, take America back. You can follow any responses to this entry through the RSS 2.0 feed. You can leave a response, or trackback from your own site.